A great cottage, an even nicer host! 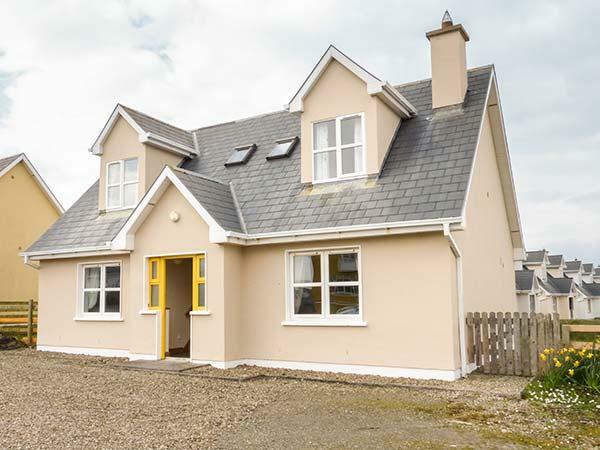 This detached cottage is on the outskirts of Kilkee in County Clare and sleeps seven people in four bedrooms. 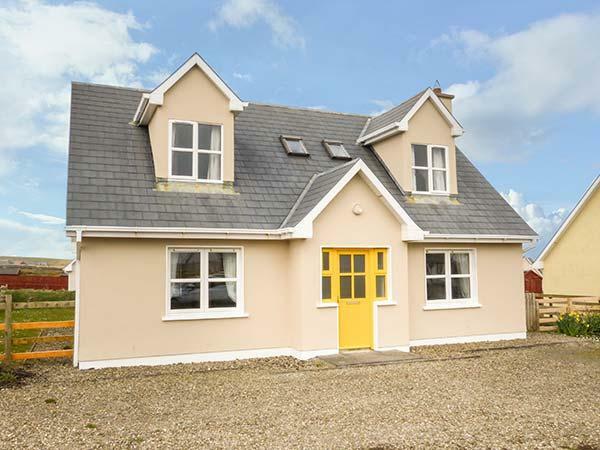 Bonnie Doon is a detached cottage on the outskirts of Kilkee in County Clare and sleeps seven people in four bedrooms. 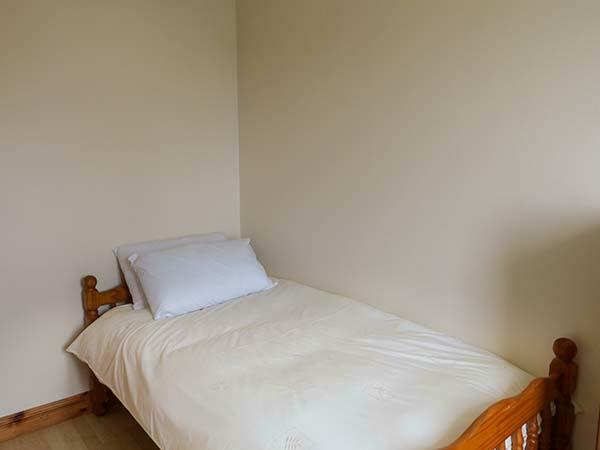 These are made up of two four poster doubles, one of which is on the ground floor, a twin room and a ground floor single. There is also a shower room, a ground floor bathroom, a kitchen with a dining area and a sitting room with a solid fuel stove. Outside there is ample off road parking and a lawned garden with a patio and furniture. 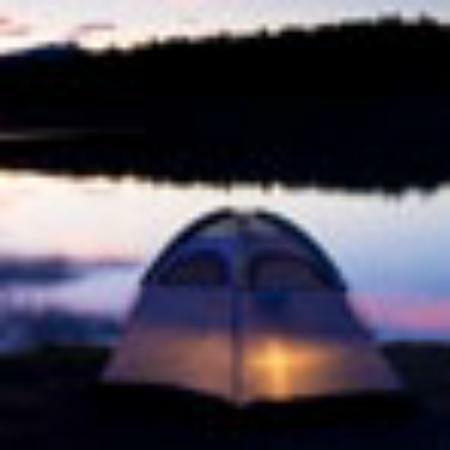 Bonnie Doon is an excellent home from home and a perfect base for you to start your Irish adventure. Amenities: Oil central heating with solid fuel stove. Electric oven and hob, microwave, fridge/freezer, washing machine, TV with Saorview, DVD, CD/radio, selection of books, games and DVDs. Oil and electricity charged by meter reading. Starter pack for stove inc. in rent. Bed linen inc. in rent. Ample off road parking. Enclosed lawned garden with patio and furniture. One well-behaved pet welcome. Sorry, no smoking. Shop, pub and beach 0.6 mile. Region: County Clare has so much on offer; boat trips, quirky pubs, seaside resorts and a great tradition for Irish music, all set amidst spectacular scenery such as the towering Cliffs of Moher and the fascinating landscape of The Burren. Town: Kilkee is a charming seaside town on the western coast of County Clare overlooking the mile-long horseshoe bay, with a gently sloping safe and sandy Blue Flag beach that is protected from the Atlantic weather by the Duggerna Reef, which stretches across the mouth of the bay. Kilkee has a well deserved reputation as the safest bathing place in Ireland with bathing and swimming enjoyed at all stages of the tide. Additional amenities include: cooker.